What's good and what's not about Rukka's AFT Gloves? What’s good? Designed for people who want the feel and ventilation of a summer glove, without looking like they’ve just stepped from a racetrack. 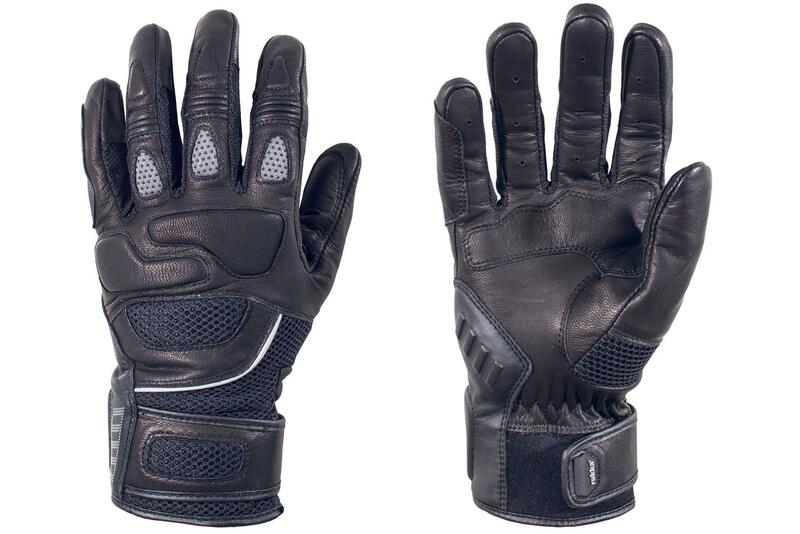 Perfect for adventure and naked riders, there is leather in all the right protective areas, but air-permeable fabric on the fingers, behind the knuckles and on the wrist, so they should be cool. They also come with a two-year warranty. What’s not? By definition, the amount of venting means that they won’t be as protective as a full-on race glove, but Rukka stuff is always great quality.